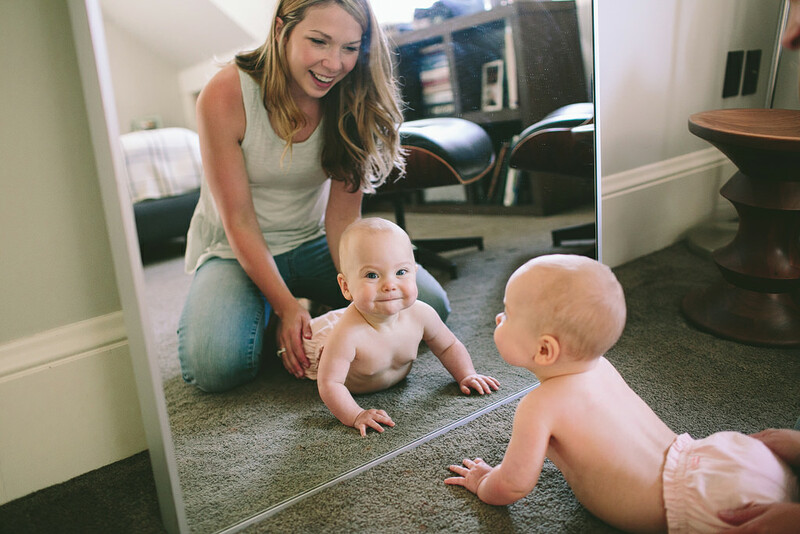 Could this babe be any cuter? 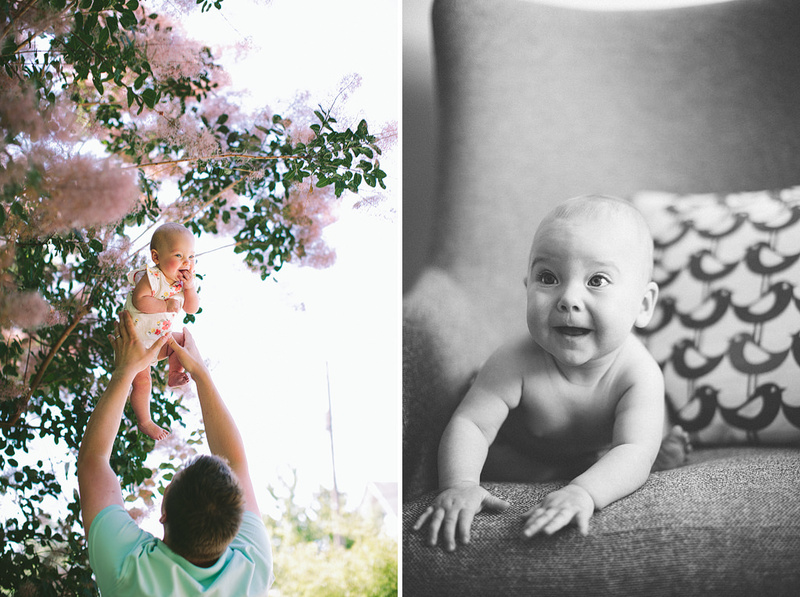 Mara is such a delight! 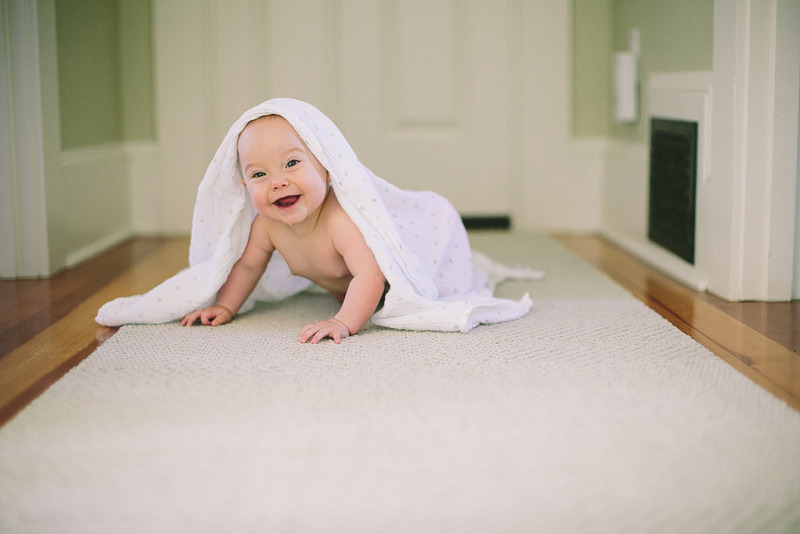 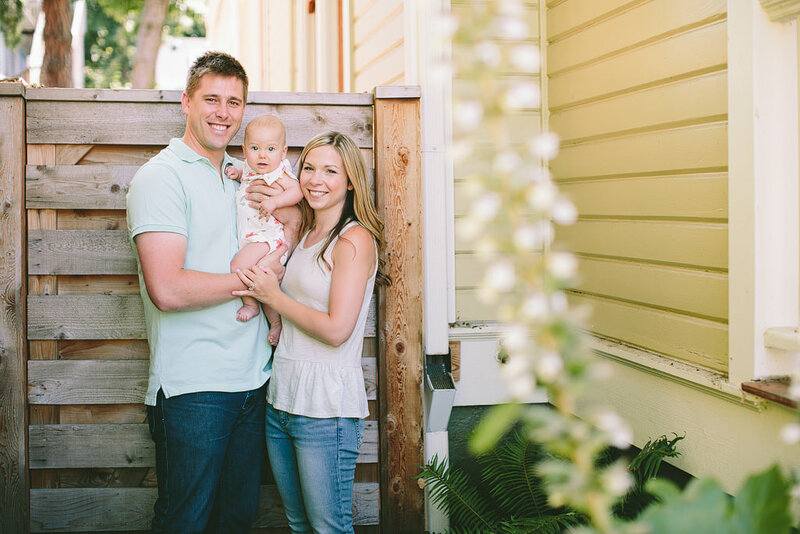 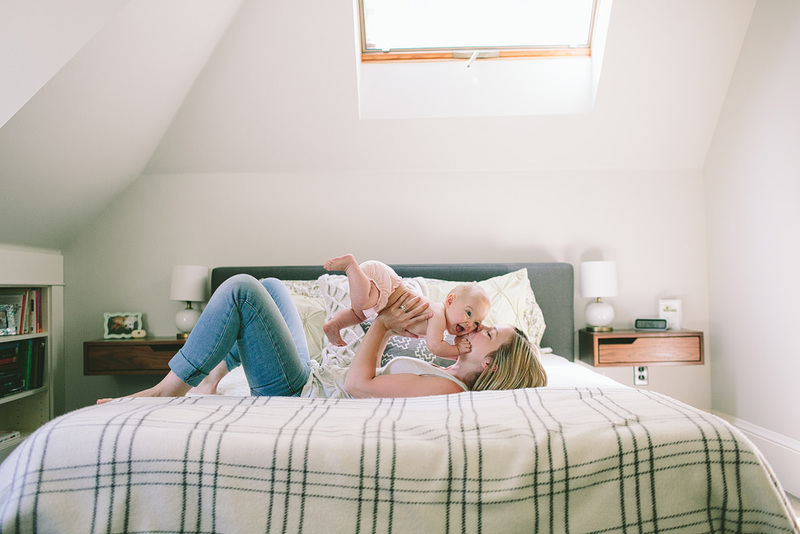 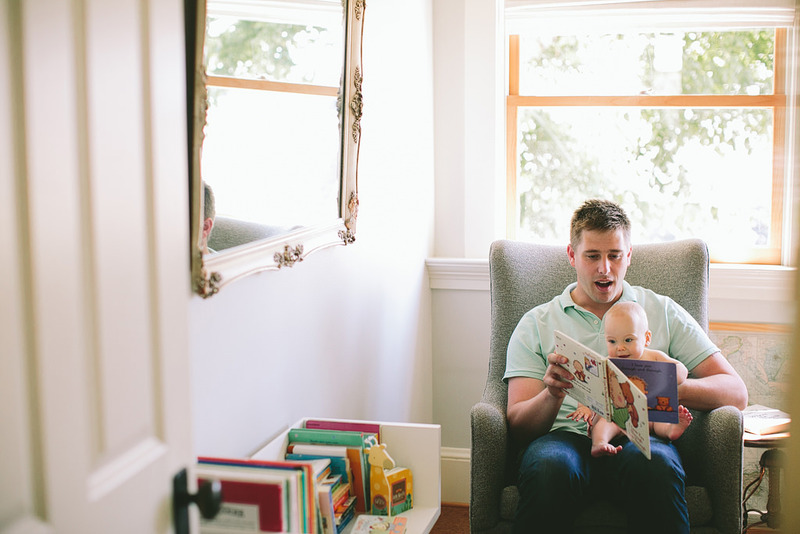 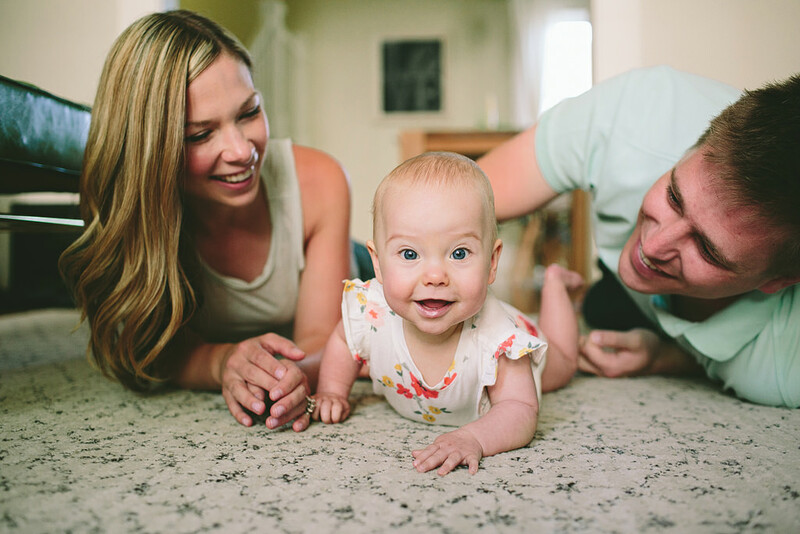 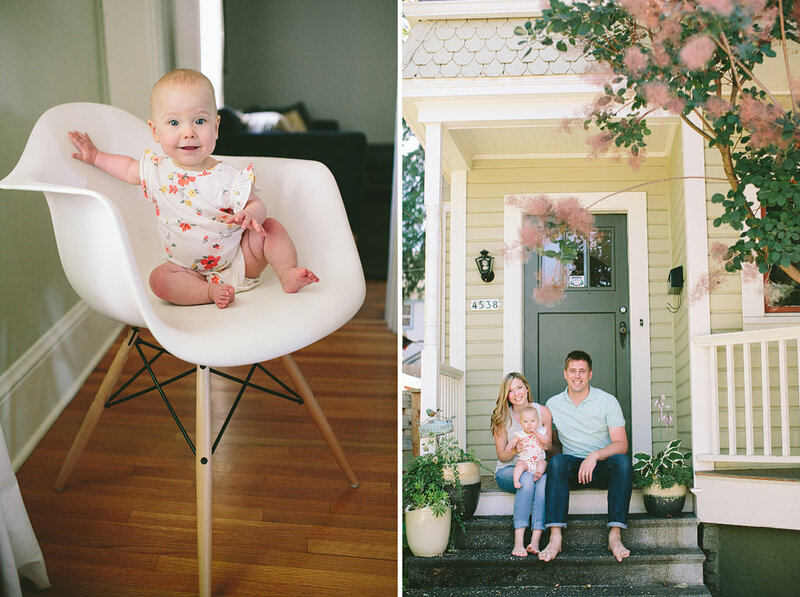 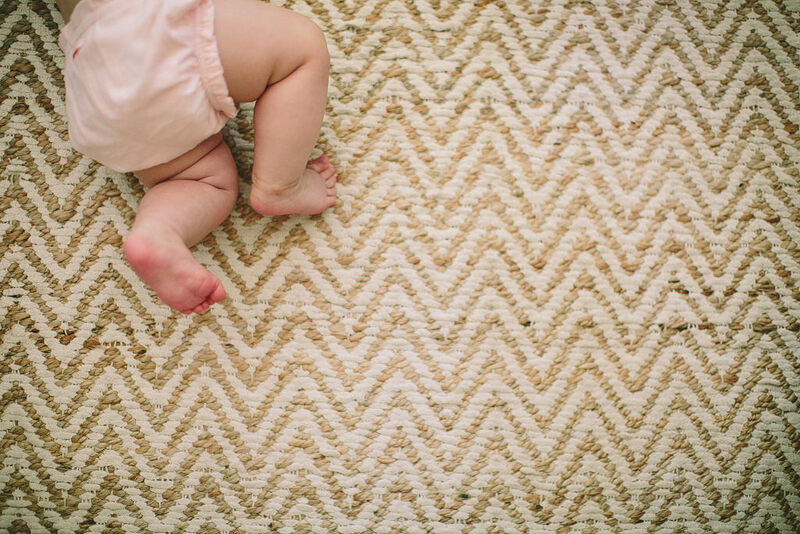 We took her six month photos in her home – and it was the perfect environment to let her cruise and play!